Welcome to the land of 24mp APS, Fujifilm. The X-Pro2 hasn’t exactly been a secret. Plenty of leaks occurred during the prototyping and testing cycle, then Fujifilm Australia had a premature e-postulation. So the word has been slowly getting out. With this news story, the actual press embargo is over and we can tell you about the camera. The hybrid EVF/optical viewfinder and the rear LCD display get pixel updates (2.36m and 1.62m dots respectively), which is welcome. The X-Pro2 features two card slots, but only one is a fast UHS-II capable one. Fujifilm added a new film style, Acros, as well as a new compressed raw file format. We also get a new shutter with 1/8000 top speed and 1/250 flash sync (as opposed to 1/4000 and 1/180), plus some new focus capabilities, WiFi, and additional video frame rates. Price is US$1699 for the body only and availability is scheduled for the first week of February. 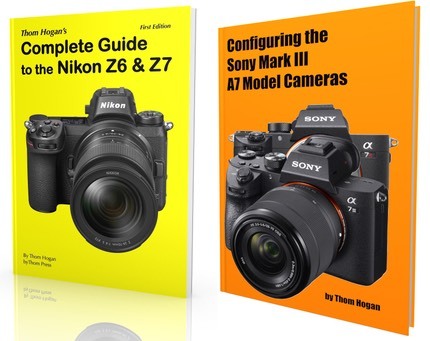 Or you could just pick up an X-Pro1 on the cheap right now from this site’s exclusive advertiser (US$499 [advertiser link]) ;~). Overall, this appears to be a moderate update to the original flagship of the X lineup: sensor, focus, viewfinder, shutter upgrades, but otherwise very recognizable to the original X-Pro1. Fujifilm’s been on a long march to get their X bodies up to the levels of APS DSLRs, and with this update, they’re closer than ever. 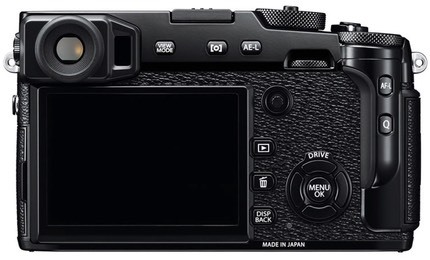 Along with the X-Pro2 Fujifilm also announced the US$699 X-E2s, which is mostly firmware and internal updates that improve the performance of that camera, particularly focus. Plus we also got a new telephoto lens, the 100-400mm f/4.5-5.6 R LM OIS WR. At US$1899 this new big lens promises to put you back into DSLR territory in terms of size, weight, and price. 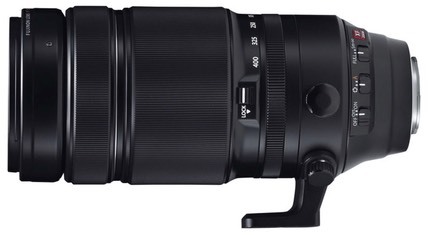 Note that all Fujifilm cameras will require an update in early February to use this lens.